100% Cotton Material White Drill Fabric Wholesale. 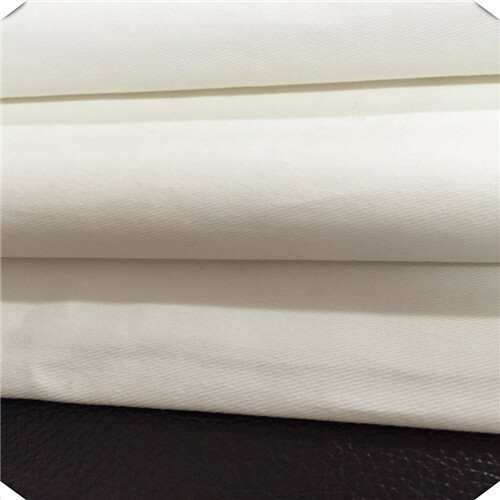 White Cotton Fabric is made in China. The specification of 100% Cotton Material Fabric is Cotton 20*16 128*60 57/58". 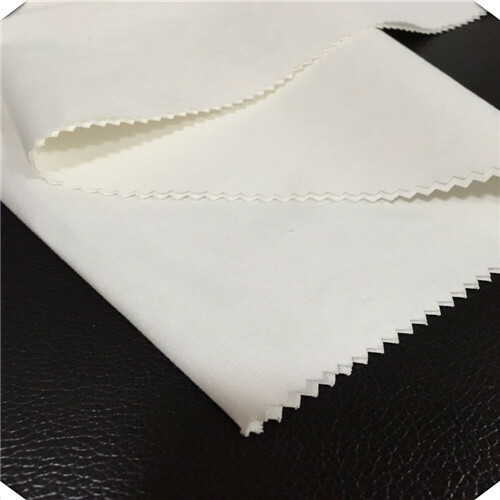 This Cotton Drill Fabric is widely use in garment and uniform. 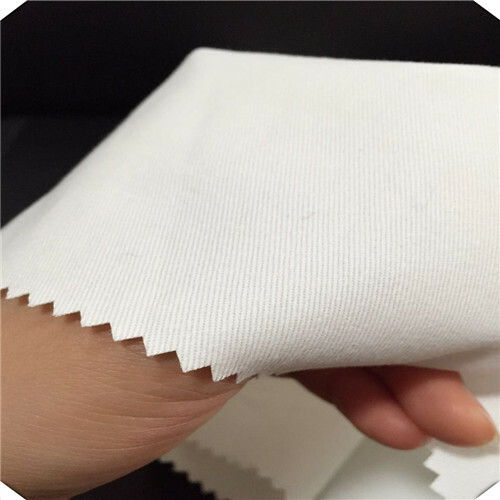 Cotton Drill Fabric has good breathability and dyeing property. It is also water-absorbing. Welcome to contact us for cooperation. 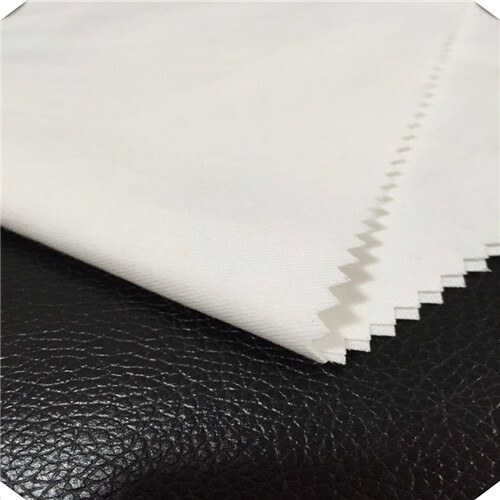 Looking for ideal White Cotton Fabric Manufacturer & supplier ? We have a wide selection at great prices to help you get creative. 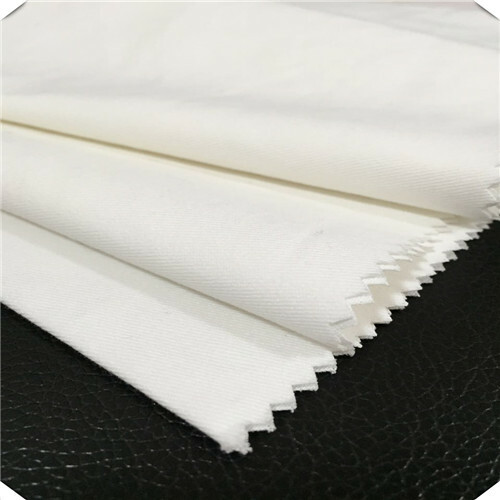 All the Cotton Drill Fabric Wholesale are quality guaranteed. We are China Origin Factory of 100% Cotton Material Fabric. If you have any question, please feel free to contact us.